get a .63 rear, less lag, more stink. Last edited by PSIWPN NZ; 06-06-09 at 13:21. 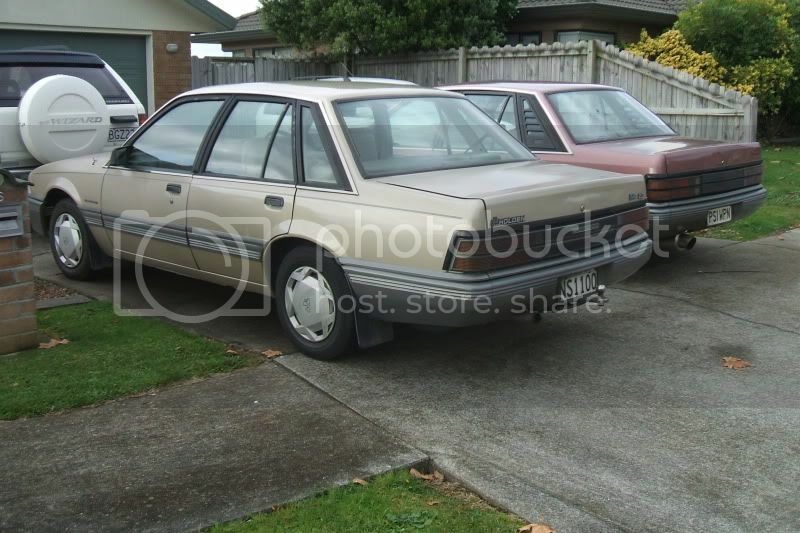 Car: 'Grandpa spec' 1987 VL Royale 3.0, 'Remuera tractor spec' 1990 Range Rover Vogue 3.9L V8. Looks tidy, engine does too! can ya show us what's undercover in the shed?? looks interesting. Last edited by PSIWPN NZ; 15-06-09 at 18:15.
have discovered it has a leak in the windscreen so have removed the glove box and the carpet from the vechicle and heater fan to see where its leaking. 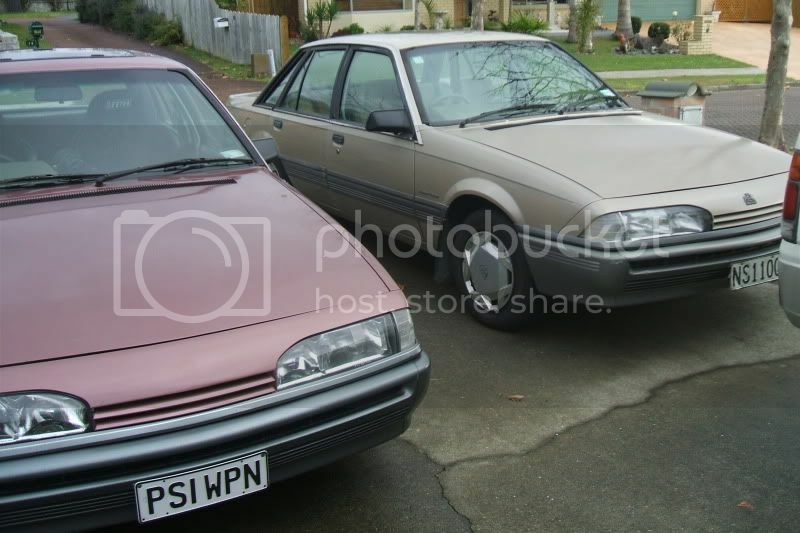 Just letting you know what you could be in for, I did exactly the same thing to my berlina last year, had big puddles (yup puddles) of water in both front footwells, so I pulled half the dash out and the carpet and I still couldnt find where it was coming from. One day I had to get a new windscreen coz it had a crack in it and when they took it out there was rust the whole way around it. So I had that fixed up and a new windscreen put in and it hasnt leaked since. Still has a big leak in the boot tho. Still has a big leak in the boot tho. lol oh we are such unfortunate people us VL owners. oh well. meh. chop that muffler and tip off! belongs on a Jap! 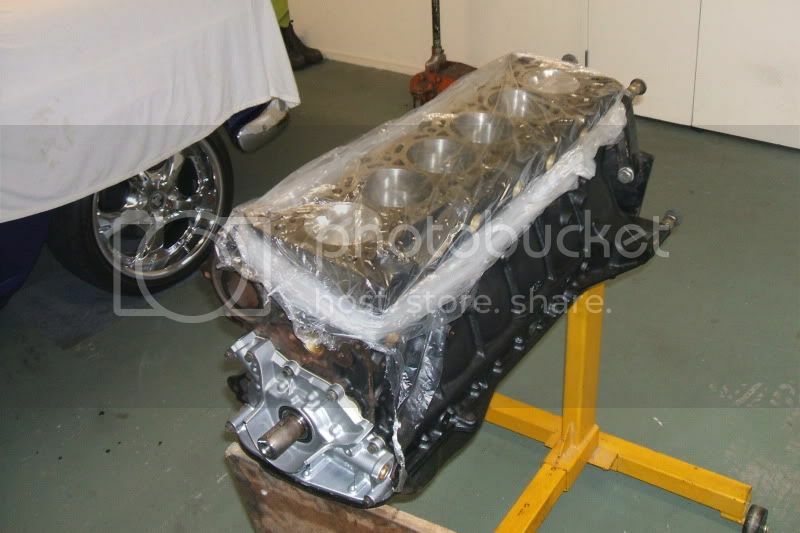 What happened to the Berlina Injected V8 Turbo idea Alex? I started looking into building a new house, so the VLBT idea will go on the back burner if that happens! Keen to make a deal with my mini? LMAO was this guy serious ?